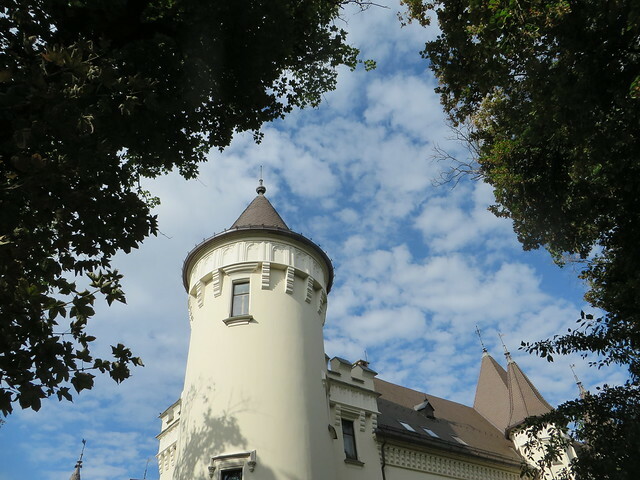 We stopped in Carei just before leaving the country for our road trip in Hungary and the initial plan was to visit just the Károlyi Castle and leave. But, in search of a quick snack we ended up in having a nice walk around the town. Carei is situated in the North West part of Romania, at the border with Hungary. It has about 20 000 inhabitants, both Hungarian and Romanian. 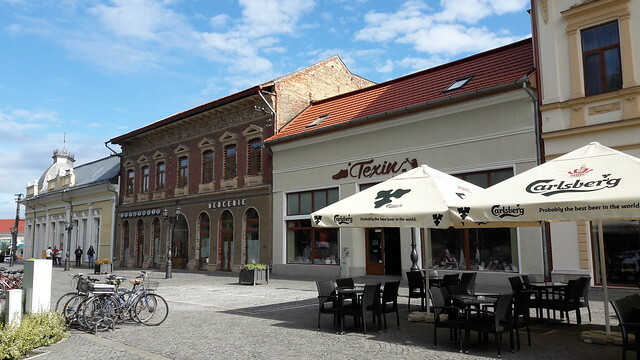 The town center has been renovated during the last years and it looks quite good, perfect for a nice morning walk. 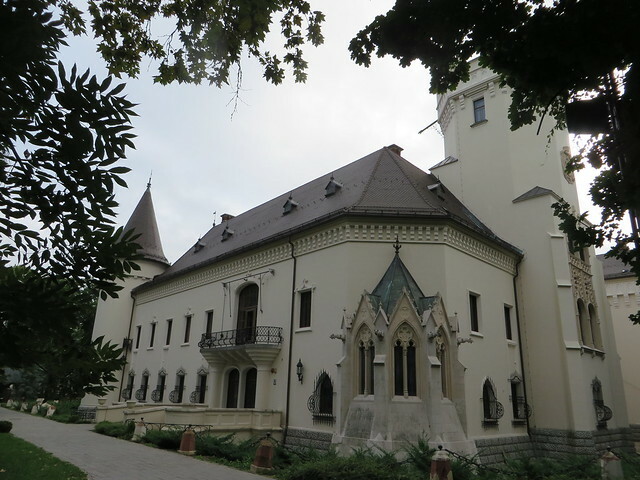 Our first stop was the Károlyi Castle, which is considered to be a true pearl of this part of the country. Built in the years 1892 – 1894, the castle hosts the city museum of Carei. 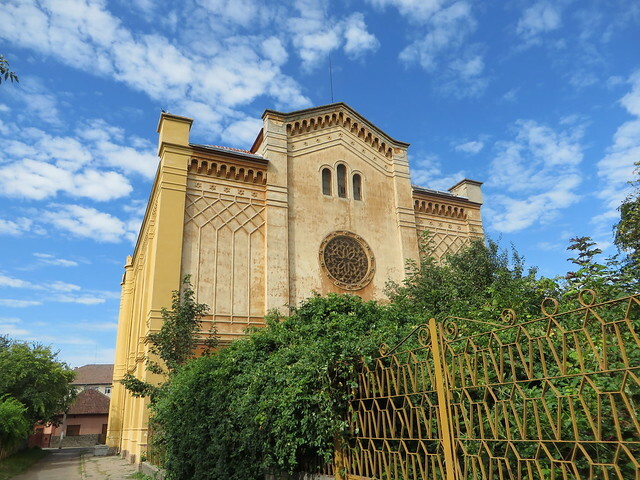 Besides learning about the history of the building and of the Károlyi family, you will also learn about this important geographical areas of Romania, the influences of Ottoman culture under Ottoman occupation, local agriculture, and so on. 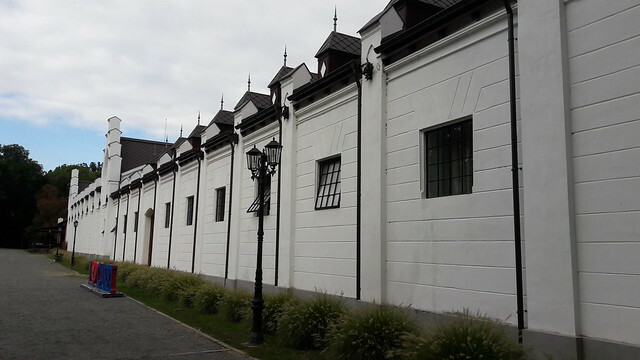 The museum exhibits tools, weapons, pottery and documents relating the history of Carei. 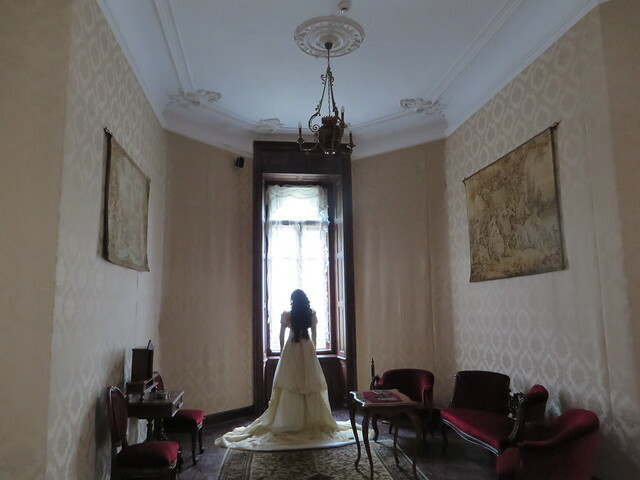 A lot of the original furniture from the beginning of the XIX century has been carefully preserved inside the castle to allow visitors a glimpse into the lives and lifestyles of the local aristocracy from back then. The castle is surrounded by a beautiful garden that occupies 12 hectares, featuring a wide range of plants, including rare varieties. 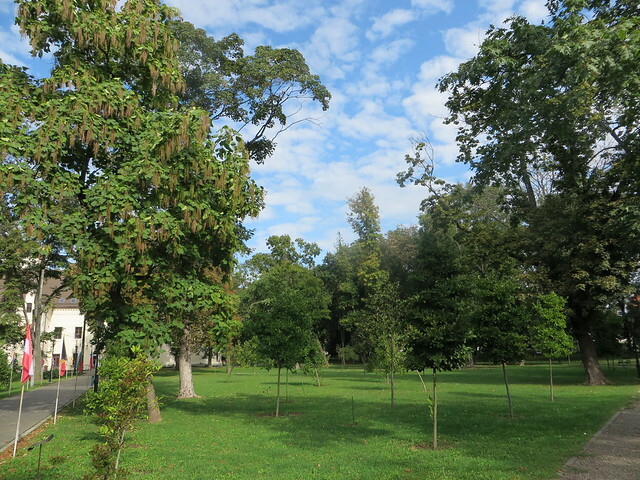 The park is a protected arboretum: the large plane tree in front of the castle with a diameter of 205 cm, was planted in 1810. Leaving the castle and the park behind, we headed to the town Synagogue, built in 1866. 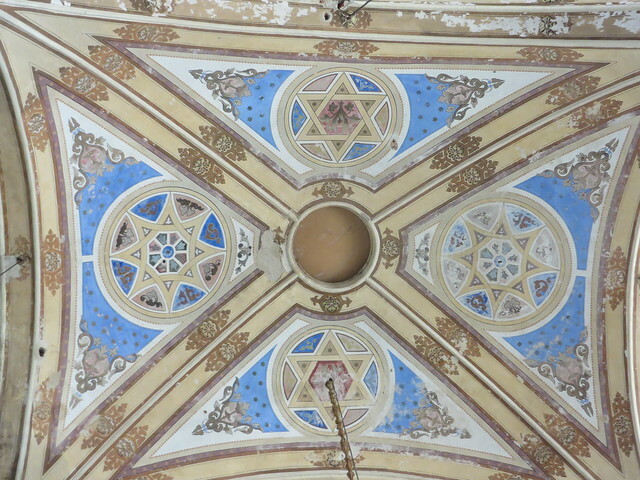 The Synagogue is not in service anymore, but the building is extremely beautiful and is worth visiting. There is a nice man who is in charge of the building and who was willing to show us around and tell us stories. He is normally doing all sorts of works in and around the Synagogue, so you’ll probably find him there. We had a short visit of Carei, just a few hours, but we have to admit that we were impressed of the way the town looks. It seems like a nice destination for a weekend away – a small town, quiet and relaxed and with nice sights and streets to wonder around.